YES! 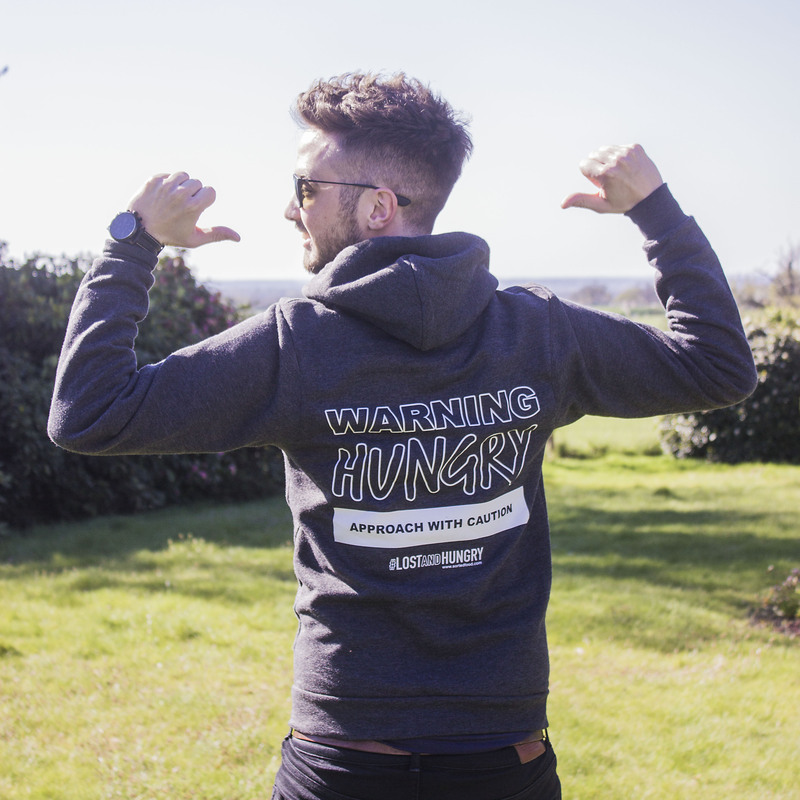 We now have #LostandHungry merch available for you to get your hands on. 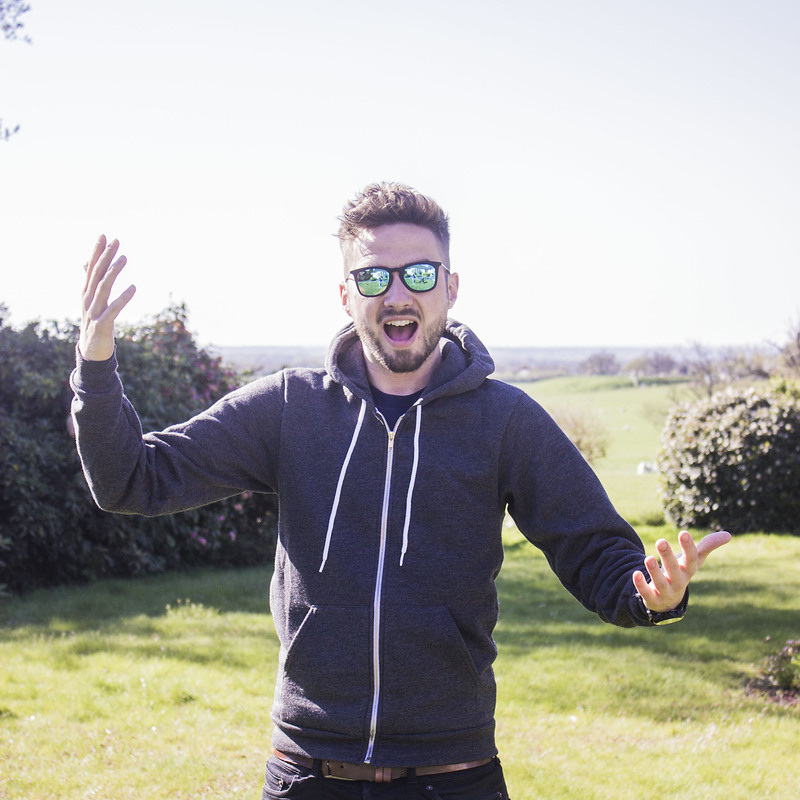 With your help we have designed some limited edition merchandise as part of the #LostandHungry world tour. Lost, Hungry but looking fabulous!